Just like everyone else in the United States (or world, depending on how you look at it), I’m constantly finding myself sucked into this craziness that is political discussion. 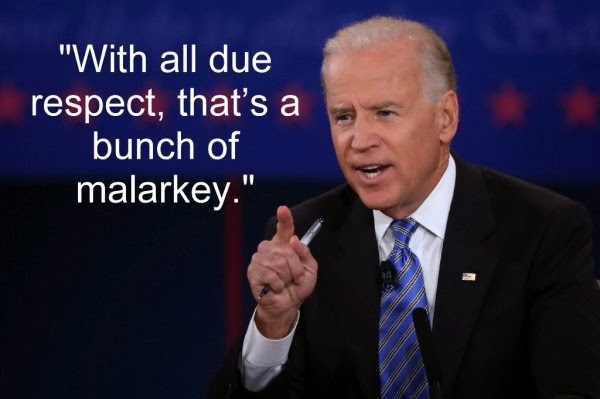 Then, I suddenly realized, the only person I have ever believed in as thoroughly as Joe Biden believes in texting in front of national television happens to be a fictional character. 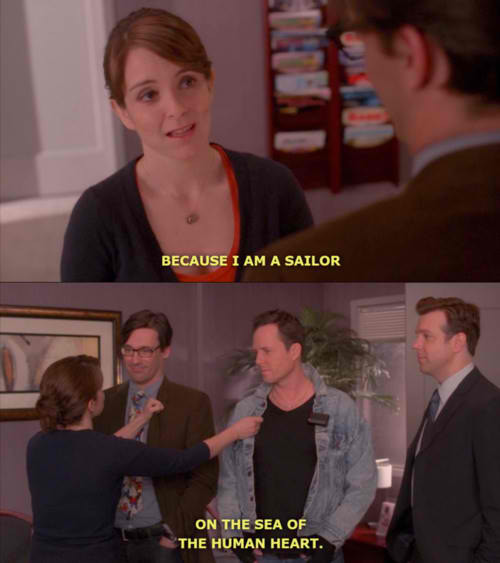 Liz Lemon, writer of 30 Rock, should be the President of the United States. She believes in what I believe, and she would make the world a better place. My reasoning, I’ve been told, is pretty solid. Her Speeches Would Be Dynamite. Think about it. She’s a comedy writer for TGS, a hit NBC “television show.” Don’t know whether to tune in to her State of the Union speech? WRONG. You would want to. Not only does she do improv, she will do anything to make a situation not awkward, in effect, making it awkward. Trying to cover for Jack Donaghy at a business conference? Bra flashing and dancing. It’s the most entertaining thing you’ll see all day. She Punishes People Who Cut In Line. There’s nothing worse than someone who thinks they deserve to cut everyone else. You know that person that just sped all the way to the front of the merging lane to cut thirty cars? Line cutter. Someone who pretends to not notice you are in front of them in order to get their sandwich faster? Line cutter. Liz Lemon will not stand for this. As she said to a line cutter while waiting in line for a hot dog: “He cheated you! Hi, I want all the hot dogs, please. I’m buying all the hot dogs.” No hot dogs for you, cheaters! She Knows She’s Not Popular… and She Doesn’t Care. Oh, do you not like her office policies and rules? Do you want to write a heated article about it to try to get a public comment from the President? Liz Lemon doesn’t care. She marches to the beat of her own drum. She’s willing to take a beating to do the right thing. Numerous times, she’s been attacked by her coworkers for her business decisions and has handled it like a pro. Are the haters throwing food at Lemon again? She’ll just make lemonade with it. 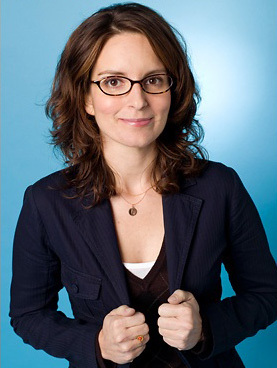 There’s no doubt about it, Liz Lemon is a successful businesswomen. 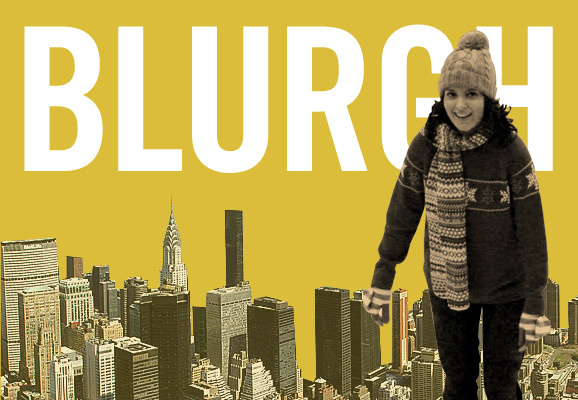 She had to fight and claw her way out of Whitehaven to become a head writer for TGS in New York City. She works nights, and she will keep working until that bill is signed and passed through. Not even illness can keep her down: “We have a show tonight. I’ve never missed a show. Not even the time I had that virus they kept saying only raccoons get.” We admire your persistence, Liz Lemon. She Teaches Us Settling Is Not An Option. Sure, she could have moved to Cleveland for Floyd, or put up with the insanity that was Dennis for the rest of her life to keep from feeling alone. She could have forced a relationship with Wesley Snipes or stayed together with the incredibly-good-looking-but-dumb-as-rocks Drew. But she didn’t. By trekking on through the wilderness that is dating, she eventually ended up meeting the man of her dreams. What does this teach us? Resilience is key, and sometimes you have to rough it out a bit. But never give up! She’s Just As Annoyed At Attention-Starving People As You Are. We all have that one friend that just cannot stand to have someone else in the spotlight. We’ve seen them at work; they will literally take someone down just to have the focus on them. They are horrible people, and they need to be stopped. Unfortunately, there are too many Paris Hilton types out there, and they want to have all the spotlight because they think they are better than everyone else. With Liz Lemon as President, these celebs would not be applauded for their aggressive efforts, but torn down by a very sarcastic Lemon. She Understands We All Make Mistakes. We have all done things we aren’t proud of. In fact, we’ll all probably repeat those things this very night. But all that matters is it’s okay because we all make mistakes. With a President that supports living your life and making mistakes along the way, you can’t go wrong. She’s The Biggest Foodie Ever. Flipping over tables? Check. Threats? Check. I love Jennifer Lawrence just as much as the next person, but JLaw never ate a sandwich before running through an airport to tell someone not to leave. Actually, she may have. If you’re a foodie you do some pretty amazing things to get to the pizza and/or sandwich. Lemon takes her food choices, albeit not as healthy, very seriously. She’s passionate about food and believes in amazing culinary work. This means she will never, ever make you feel like you are the one eating too much. I’m sure this would translate into supporting the food industry, somehow. She Knows It’s Important To Try Things Out. Wear a spicy outfit you don’t normally wear! Buy a wedding dress for the hell of it! Wear flip-flops during the summertime! Life is one great big experiment. Go out on a weeknight! Stay up late for your night cheese! Go wild, kids. She’s failed at dating before. She’s realistic about aging. She’s unintentionally joined a fight club. She loves cheese more than life. She accidentally kidnapped a baby. She’s responsible for managing crazies. Want a strong, comical woman to lead our country? Forget the Clintons and the Palins. If anyone wants to start a Lemon ’17 campaign, let me know. For now, blurrrgh on, my friends. ALTHOUGH I MADE SOME SMALL CONTENT CHANGES AND ADDED A FEW PICTURES/GIFTS, THIS ARTICLE WAS ORIGINALLY PUBLISHED ON THOUGHTCATALOG.